> $10 Black Friday Promo Stash Cash. Expires 11/14/2019. Your Stash Cash code will be emailed separately. $10 Black Friday Promo Stash Cash. Expires 11/14/2019. Your Stash Cash code will be emailed separately. Receive a FREE $10 Stash Cash with purchase of $75 or more. Free $10 Stash Cash with your purchase of $75 or more. Offer begins November 21, 2018 at 12:00am and ends November 26, 2018 at 11:59pm. No rainchecks. No adjustments to prior purchases. 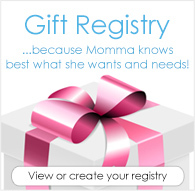 Excludes gift certificate purchases. No coupon code required. Your Stash Cash code will be emailed separately on or before 12/13/18 and will expire on 11/14/19. 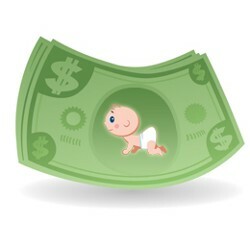 I would highly recommend getting stash cash for all your diapering needs. If you dont need diapers, look into wetbags for the beach or storing things on the go, or get fun toys, or feeding items like Replay. I wanted to replace our plates so we went with Replay, choosing Diaper Junction for the ease of shopping, thank you! Was going to buy diapers anyway and this was a great addition! Thanks for all the benefits to shopping!